We stopped in Mooresville, North Carolina on the way home, also known as Race City USA. A fitting place for a pit stop. There was excitement before we even hit the road. Ford Racing has this incredible European Focus RS at their disposal, and boy did we want our grubby hands all over that. 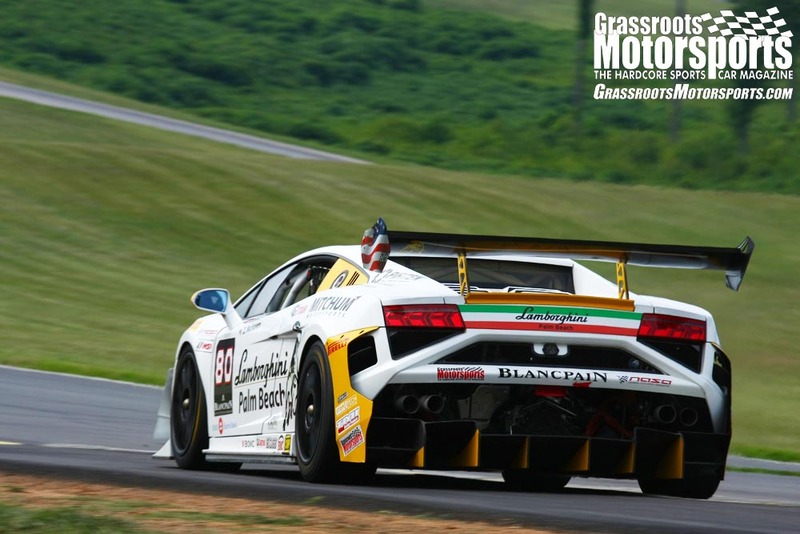 We’ve been hot on the tails of this burgeoning B-Spec series ever since we first caught wind of it. Now it’s becoming a reality, and we’re getting involved. 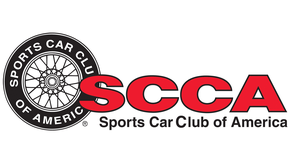 Both the SCCA and Grand-Am have announced their schedules for the small-car series. 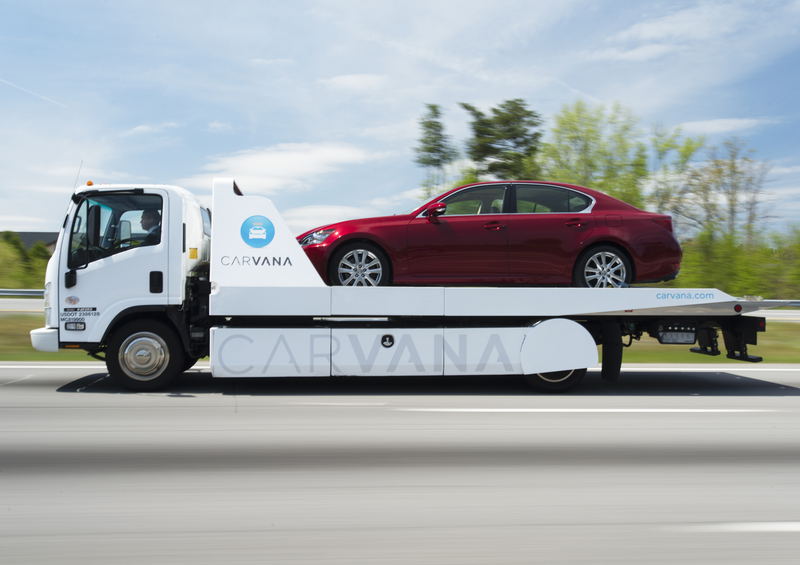 Several automakers have jumped on board and made their own factory-backed cars. Kits for replicating the setup are available from a few of these manufacturers. But first, you have to get a car. So, here’s ours. 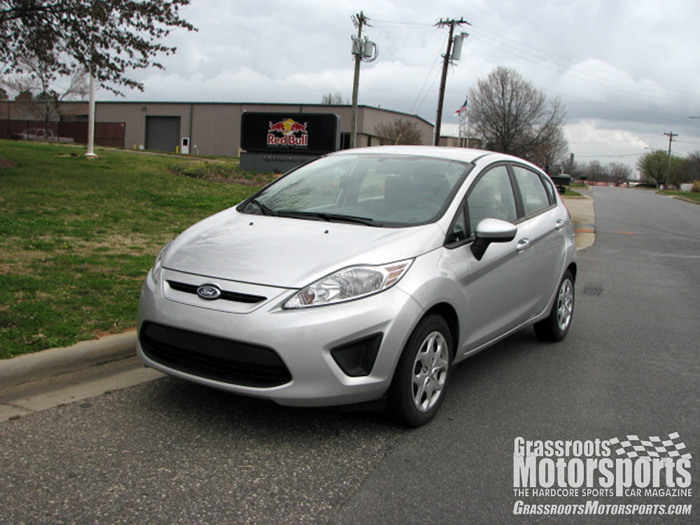 We recently took a little trip up to Ford Racing headquarters up in Dearborn, Michigan to pick up the least-exciting car in their lot. 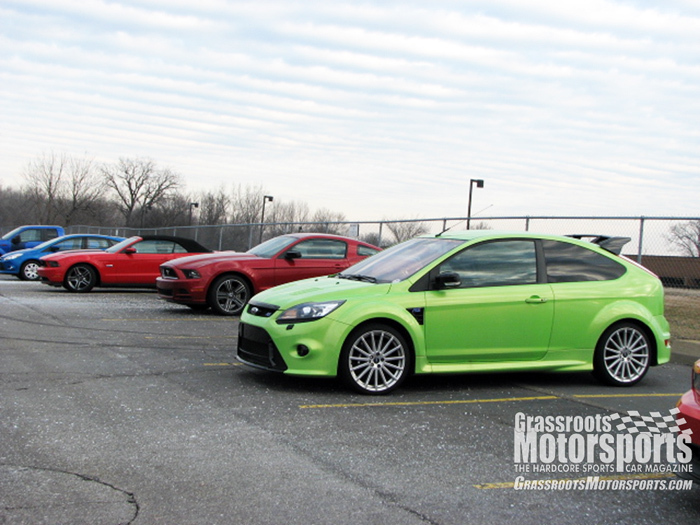 There it was, in rental-car gray, parked next to a neon-green not-US-legal Ford Focus RS, a V8-swapped first-generation Focus, and several Boss 302 Mustangs. We’ve ended our cross-country journey, but only just begun exploring this new series. Follow along, and prepare yourself for hot hatch-on-hatch action.